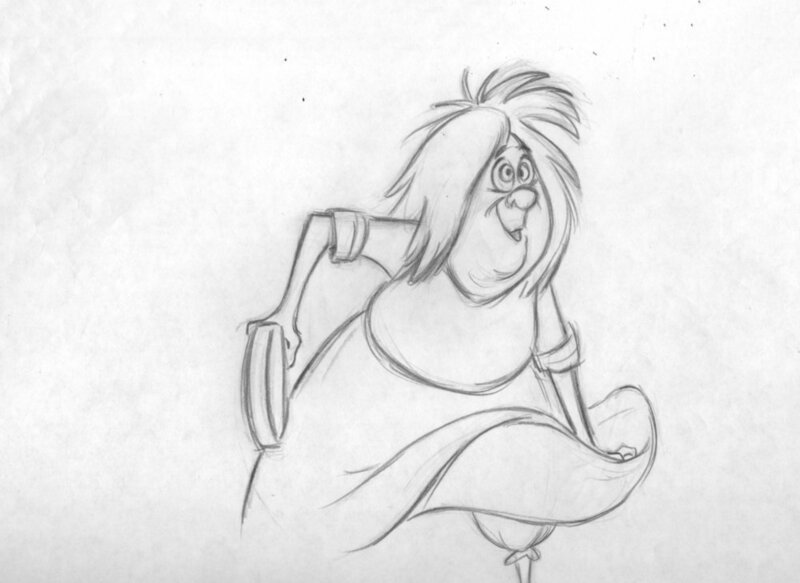 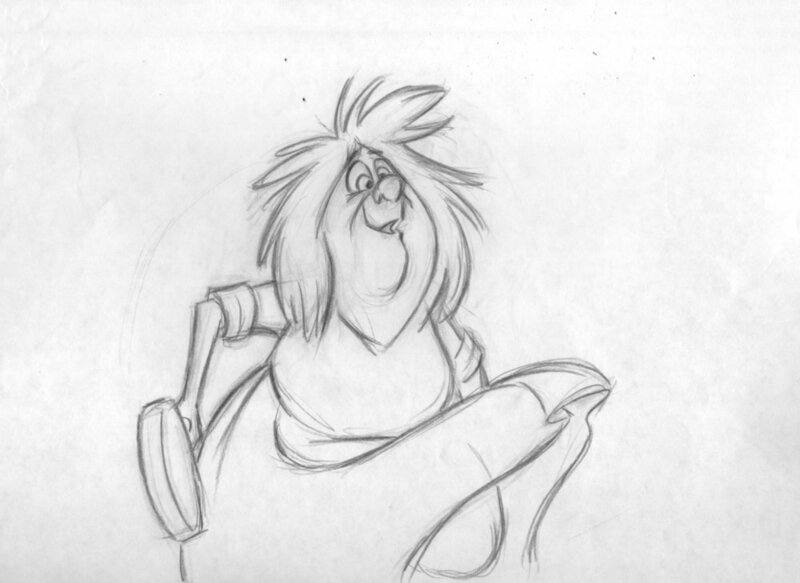 Madame Mim is my first attempt at animating an existing character. 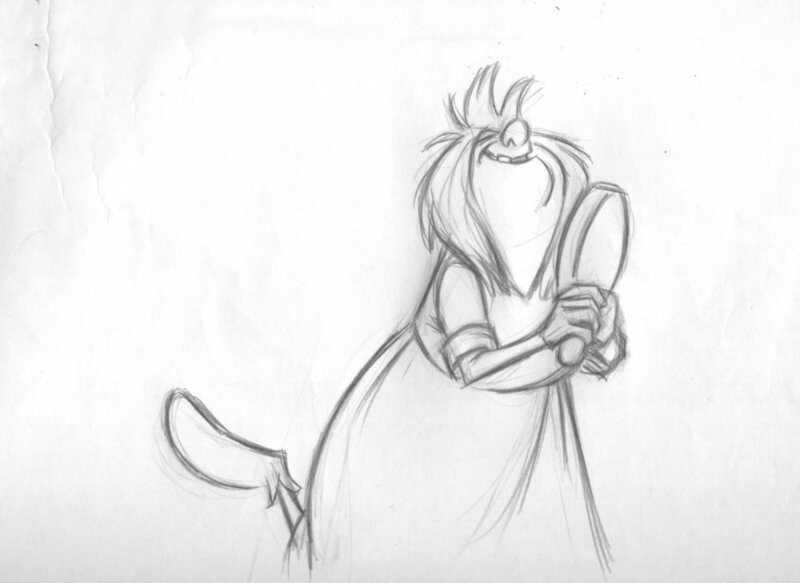 If you're unfamiliar with Mim, I recommend finding a copy of Disney's Sword in the Stone right away. 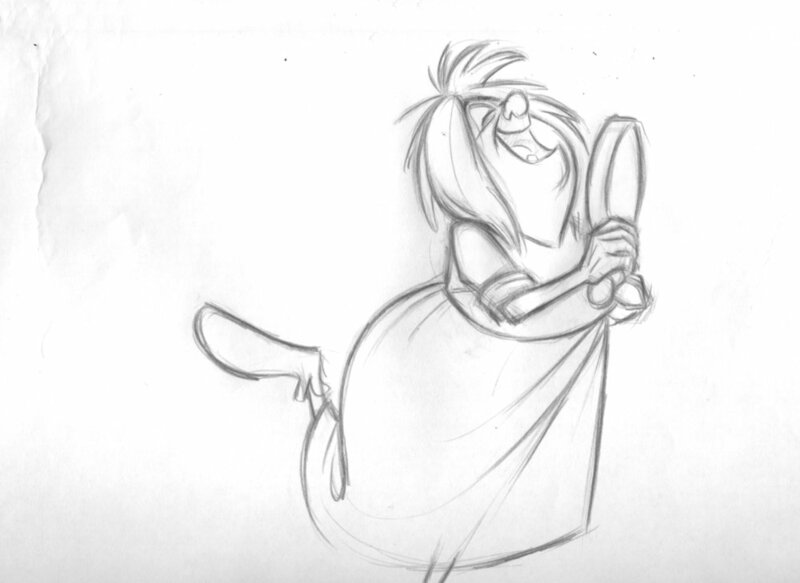 She was originally animated by both Milt Kahl and Frank Thomas and is one of my all-time favorites. 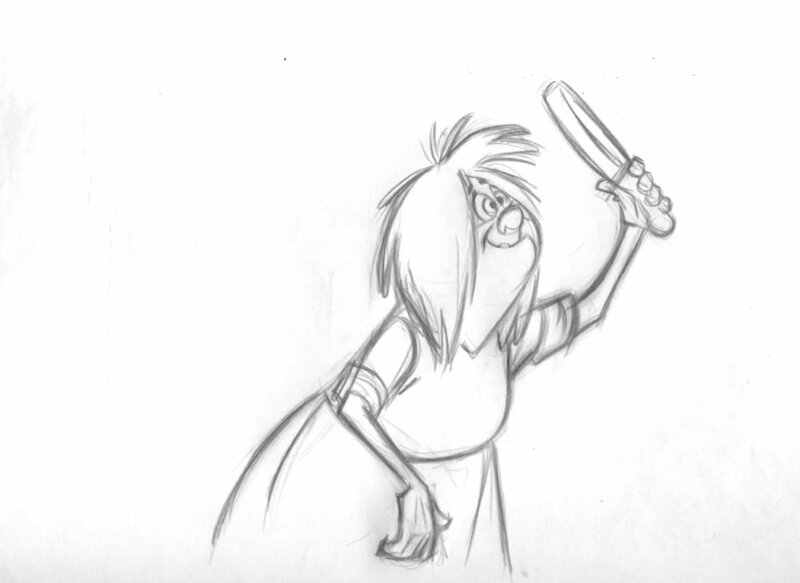 For the audio I used a clip from "Terror Tales By The Old Sea Hag", an old radio show starring Martha Wentworth, the original voice of Mim. 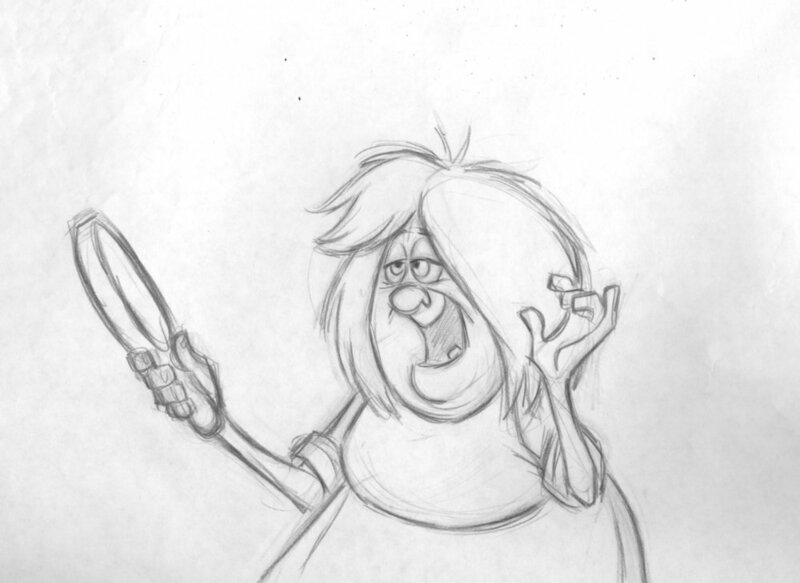 Here you can keep up to date with what I've been working on. 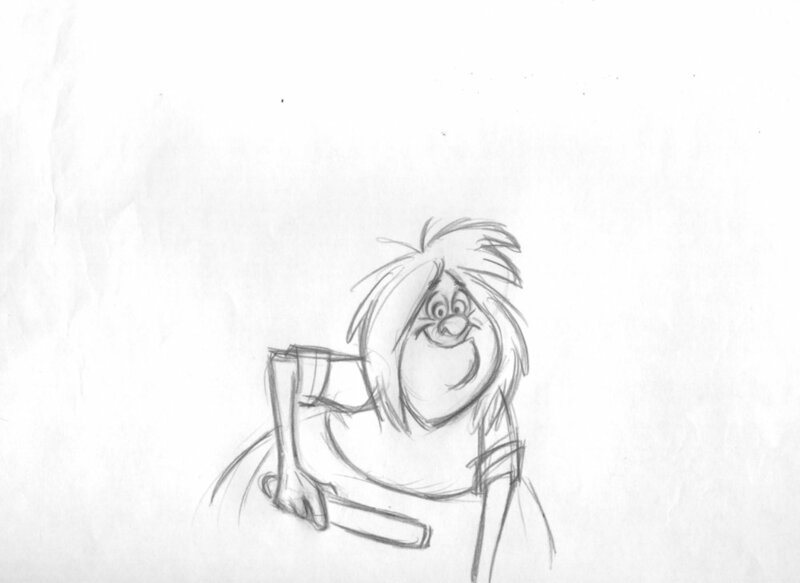 I'll be posting process work for some of my animation and sharing drawings from my sketchbook.